Come join us on Sunday morning! 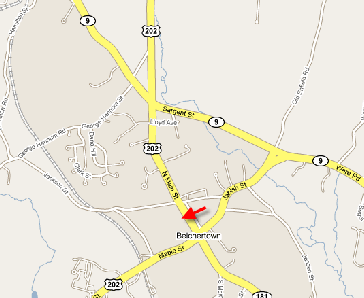 We are located on the west side of the Belchertown common, next to Citizen’s Bank and the Belchertown Post Office. 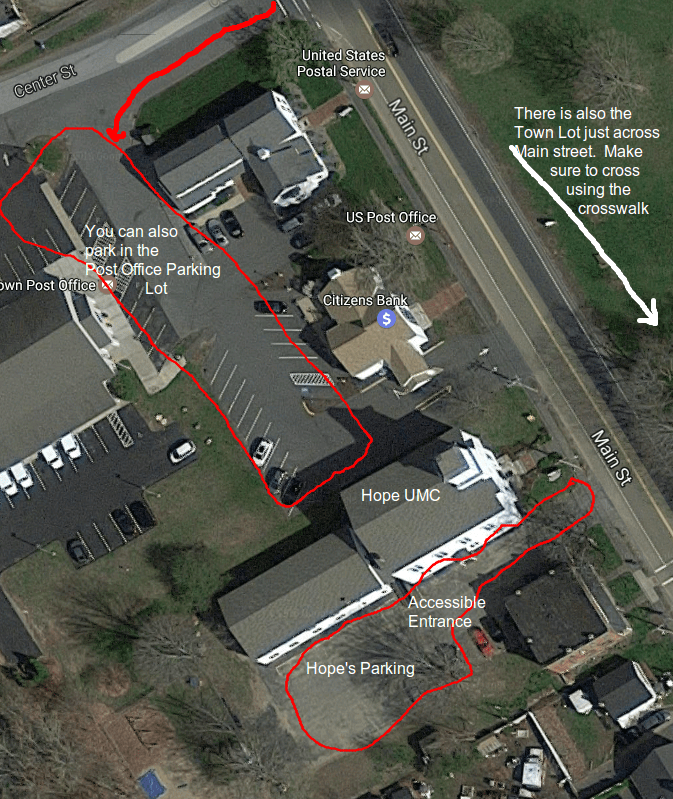 Our parking lot fills up quickly but on street parking is available and there is also overflow parking in the Citizen’s Bank/Post Office lot next door. A handicap ramp entrance is located off the main parking lot (see image below).